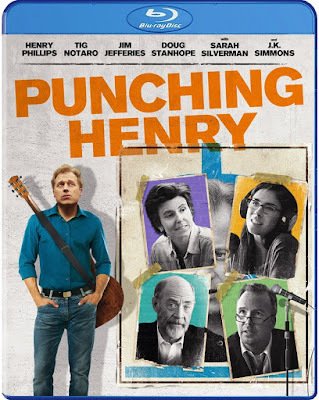 Part cynical satire of celebrity and the shallowness of the entertainment industry, part true-to-life depiction of the life of a struggling artist, Punching Henry is the opposite of a feel-good comedy. 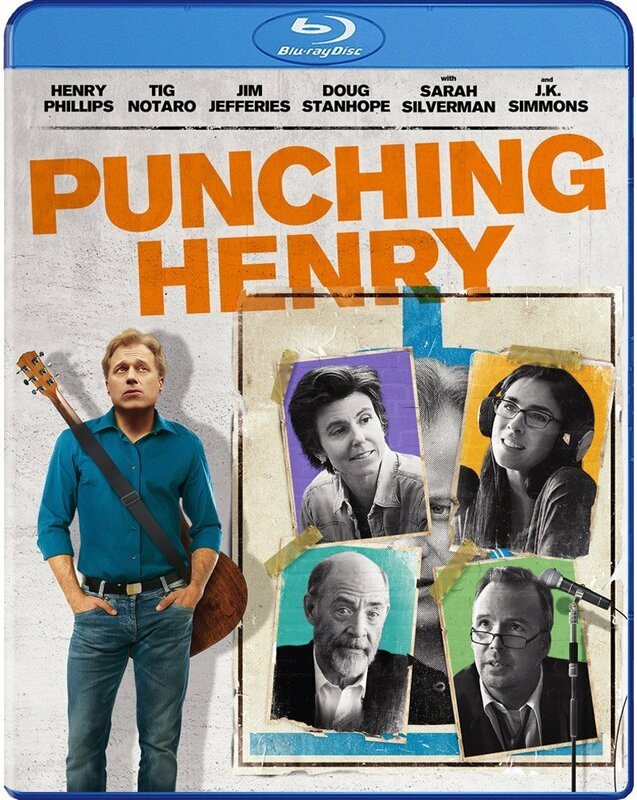 Stand-up comedy has a long history of celebrating self-deprecating humor, and Henry Phillips simply takes this idea into a feature film role as he essentially just plays himself. It is somewhat like watching a stand-up comic’s set being played out in script form, which is somehow less satisfying as one might expect. That is not to say that there isn’t humor in the depressing exploits of the traveling comic troubadour, but the funniest part of the film is when he puts down the guitar at the end of the film and makes jokes about the torturous events that we have endured in the narrative. Filmmaker Timothy Armstrong has an odd preoccupation with films about young girls and competitive horseback riding, with A Cowgirl’s Story being his third entry into the genre. Reuniting with the star of his 2012 feature, Cowgirls ‘n Angels, Armstrong piles a typical saccharine story with an extra dose of patriotism and faith-based melodrama, nearly to the point of eliminating horseback riding from the film altogether. 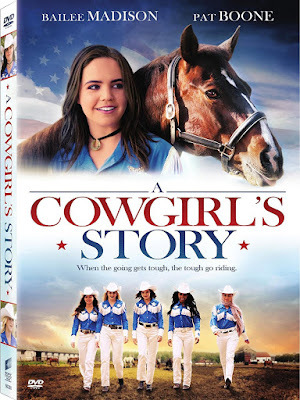 While some undiscerning pre-teen girls may find the film mildly diverting, there is hardly a redeeming moment in within A Cowgirl’s Story for any intelligent viewer. Mad Families relies wholly upon an unrealistic scenario of coincidence for its plot, lazily treating the feature film as though it were a forgettable episode of a poorly written sitcom. This is somewhat fitting, considering how much of the cast is made up of television actors in obvious need of a payday. 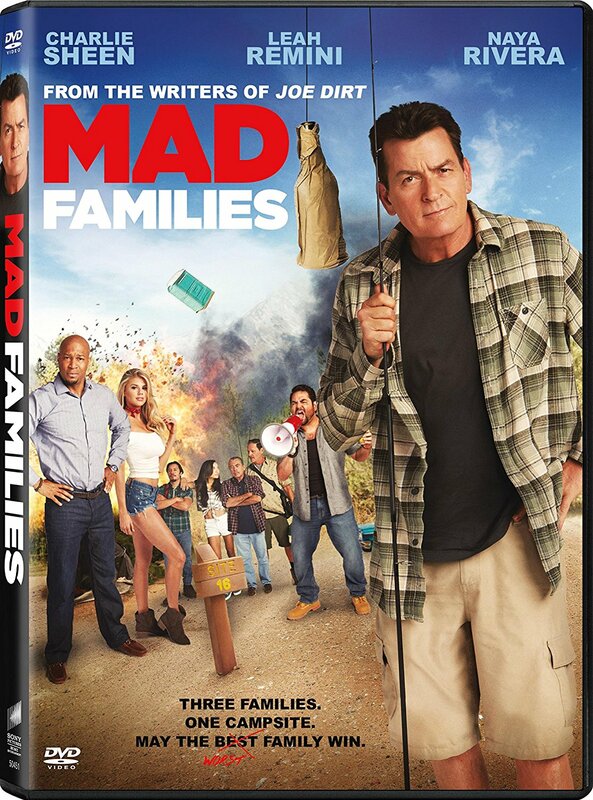 But even these fading stars of the small screen deserve better than writer/director Fred Wolf has to offer, a man whose crowning achievement was writing the screenplay for the Grown Ups movies and directing the straight-to-video sequel to Joe Dirt. After sitting on the shelf for several years, this 2015 action thriller has finally been given a release on VOD and through an exclusive Walmart DVD release. Isolation is home invasion horror mixed with a tourists-in-peril thriller, though it is ultimately as bland as a Lifetime movie, which is fitting considering how many TV actors make up the cast. Watchable as the film may be, it offers no surprises and very little excitement beyond the opportunity to see these beautiful actors in different roles.